The project has included new paving, road surfacing, street furniture, signage, lighting and distinctive factors. Paved areas in the town have been widened, creating a more desirable town centre. Key public spaces have been developed with significant spaces such as Penuel Square being enhanced and maintained as areas of focus. 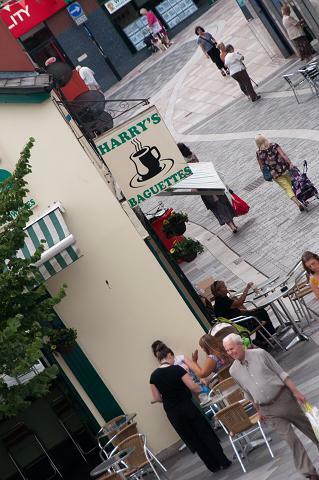 One of the major components of the project is the Pontypridd Townscape Enhancement Programme, which provides the opportunity for commercial property owners to take advantage of a new funding scheme with a contribution of up to 70% potentially available. With the completion of the town centre regeneration work, exciting plans to transform the derelict Grade II listed Lido in the Park are underway. The famous visitor destination will become a state-of-the-art heated facility which will attracts tens of thousands of people into Pontypridd. Love Ponty. Love The Changes!